Strawberry Chic: What do you think? I hope everyone had a great weekend! I've been spending some time with family the past couple of weeks and its been a blast! 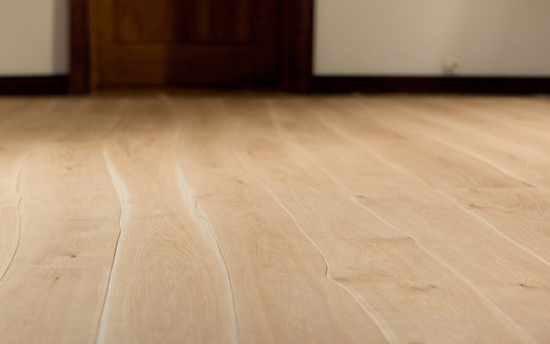 I came across this new more natural and sustainable hardwood flooring from Bolefloor and I can't decide how I feel about it. The idea of cutting trees along their natural growth lines is both creative and environmentally friendly. Yet, I'm not sure if the look is right for every space. 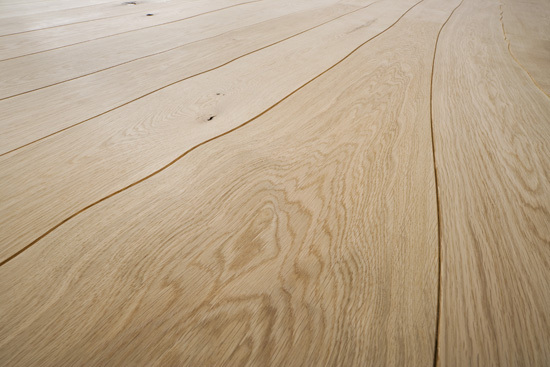 I think this type of flooring would be awesome in a modern, minimalistic, or rustic home, but I'm not sure about a more traditional one. I guess I would need to see more photos of the flooring installed in an actual living area to be sure. What do you think? 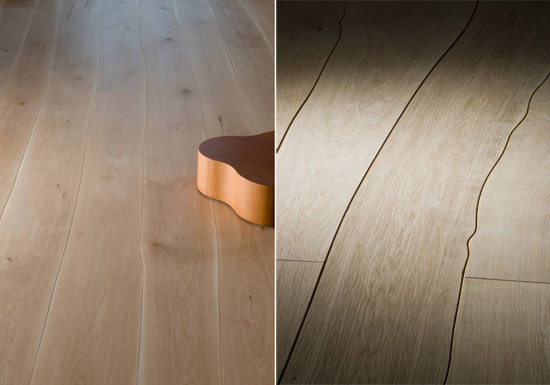 Would you use this flooring in your own home? just bought a home and been looking for blogs like yours for inspiration! I am loving the rustic look - those floors are fab. happy new follower! Really, you are sharing nice article which is very interesting and useful for us. I appreciate your work. Thank you so much.